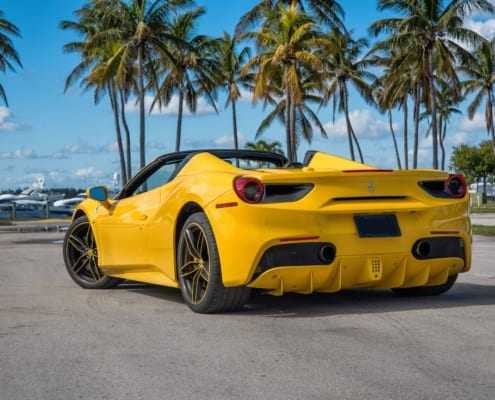 Pugachev Luxury Car Rental introduces Ferrari 488 Spider for Rent in Miami. 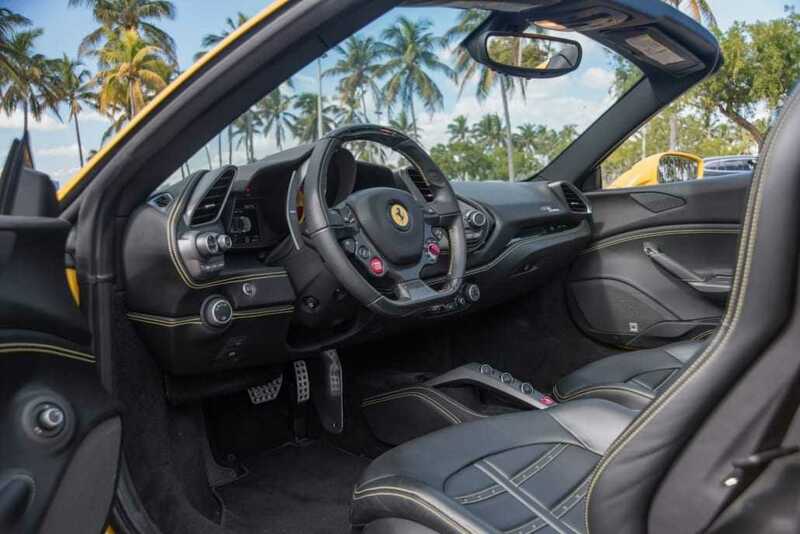 The flawless Italian combination where classic leisure driving meets the performance of a sportcar. 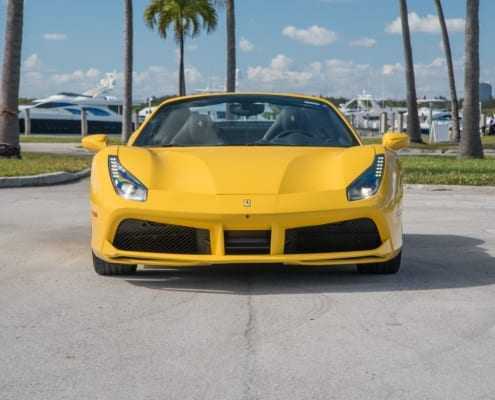 The retractable hard top beats all expectations about this rental because its extraordinary like no other convertibles on the market. 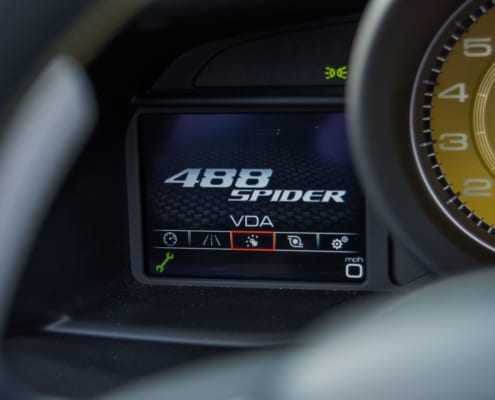 Incomparable sound of 3.9L Turbo Charged V8 engine is something you should try. 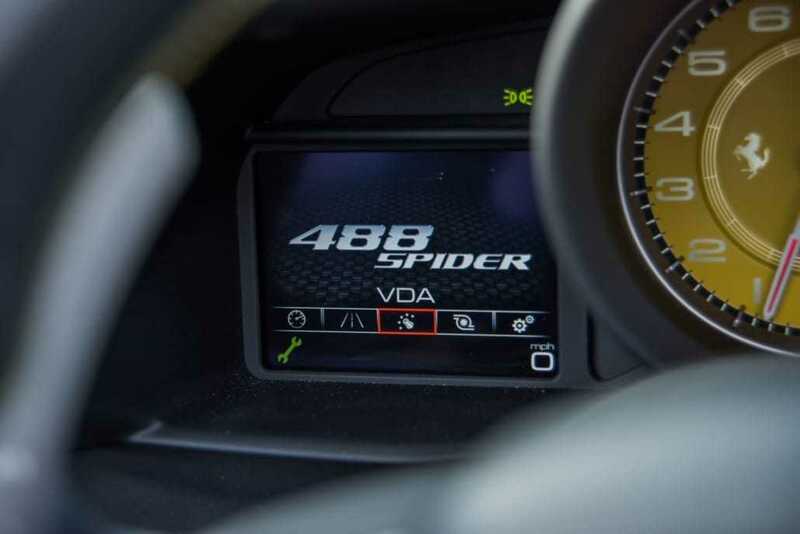 The power of its engine brings a smooth and powerful torque resulting in maximum output power. 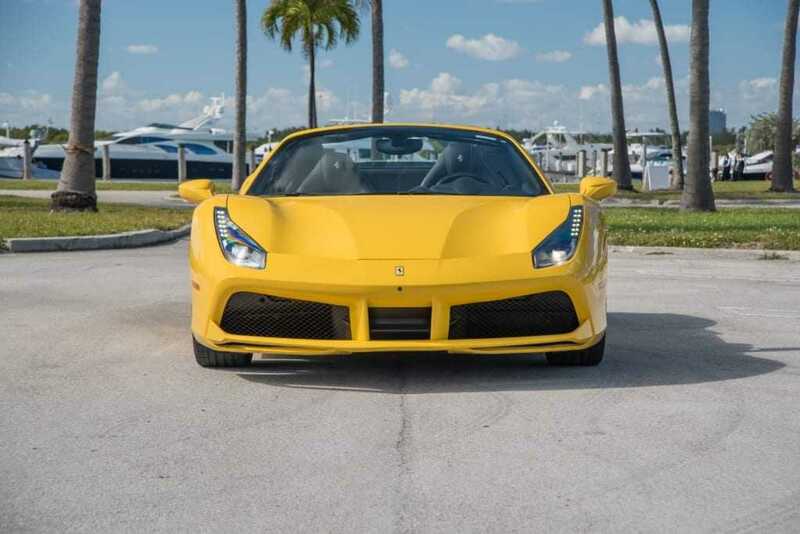 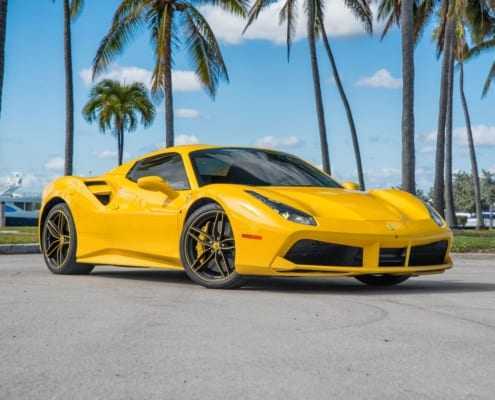 At Pugachev Rentals our 488 Spider has bright yellow exterior which is tastefully mixed with matching yellow carefully handcrafted stitching of the interior and 21inch custom rims that blaze everyone. 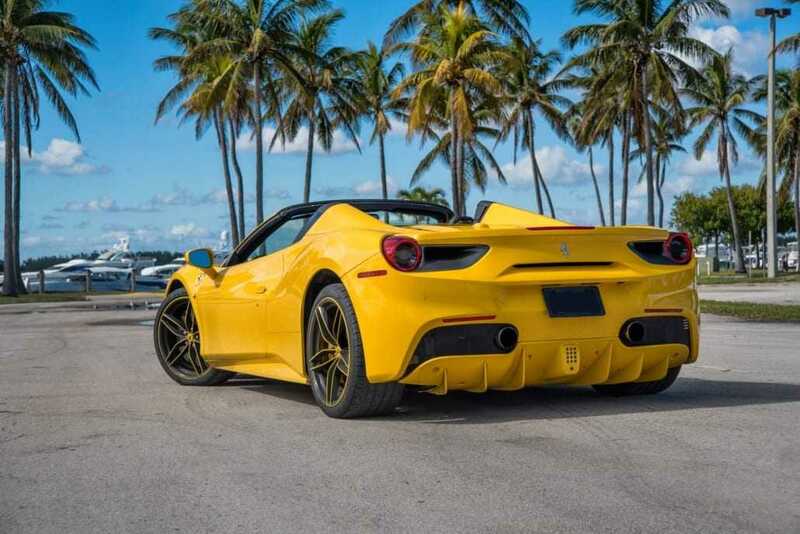 If you’ve any queries or you want to rent Ferrari 488 Spider call or text us at 786.859.7876.